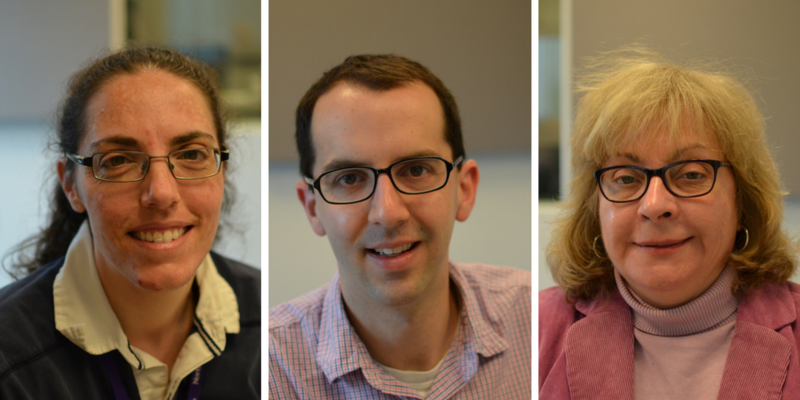 Rachel Lippmann, Jason Rosenbaum and Jo Mannies discuss the results of the April 4 general municipal elections across the region. 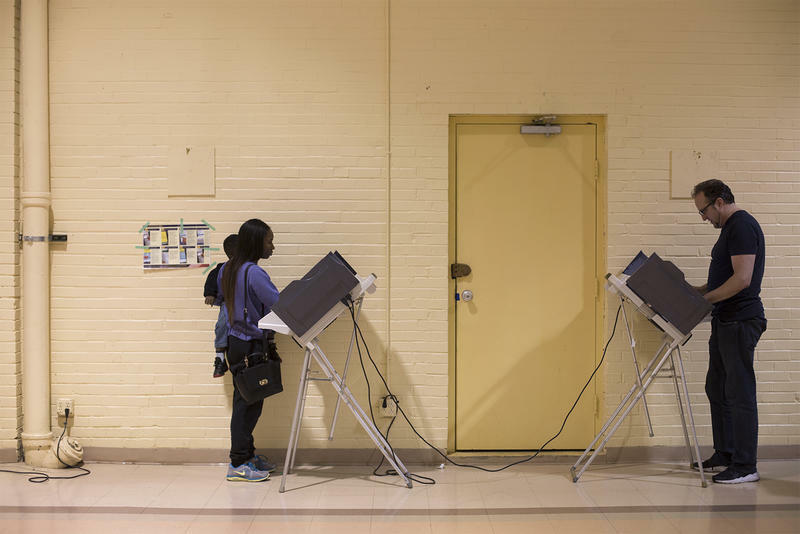 Tuesday, April 4, marked the day of the general municipal elections in the St. Louis region. On Wednesday’s St. Louis on the Air, we discussed the outcome of the elections around the area, including the St. Louis mayoral race, police funding in St. Louis County and proposed funding for a soccer stadium in the city. Want full election coverage from St. Louis Public Radio? You'll find it here. St. Louis Public Radio reporters reflect on the results of the April 4 election with St. Louis on the Air host Don Marsh.